Stop by our D. Burnham restaurant for a namesake burger and admire the original details of this incredible architect's design. A gem of neoclassic architecture, our downtown Cincinnati hotel has been transformed for the modern age. More than 100 years old and designed by famed architect Daniel Burnham, the building oozes history from its very pores. But with well-appointed guest rooms, 14,000 square feet of meeting space and ballrooms and a stylish in-house restaurant, it's equally well equipped for today's travelers, whether here on business or leisure. Local Cincinnati Navigator Monica knows the best the city has to offer and is more than happy to share her top tips. You can catch a ballgame at Great American Ball Park, see some early Andy Warhol at the Contemporary Arts Center, or just hit the downtown shops and bars. Whatever you choose, it's all just a 10 minutes' walk. Cincinnati's only Japanese inspired karaoke bar and dance floor! 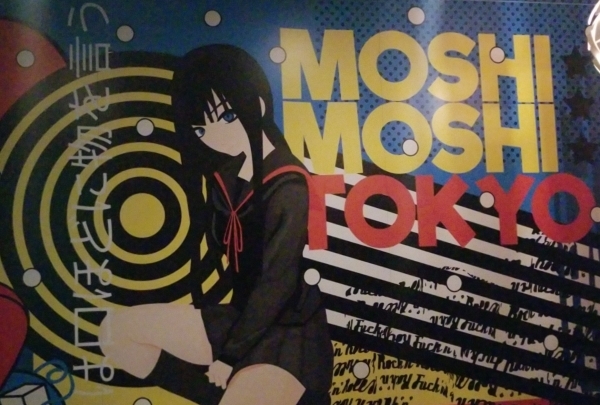 A Japanese—styled karaoke bar,Tokyo Kitty transports you to your own slice of Tokyo complete with neon lights, themed rooms, wigs and costumes, and BBot, your own personal drinks robot that brings your cocktails to you. 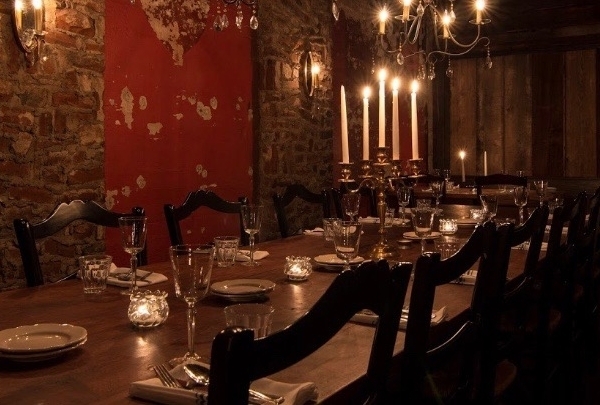 Rent a private room for you and your friends to truly enjoy what this unique venue has to offer. Local Southern food restaurant that is known for its fried chicken. The Eagle is a widely popular local favorite. 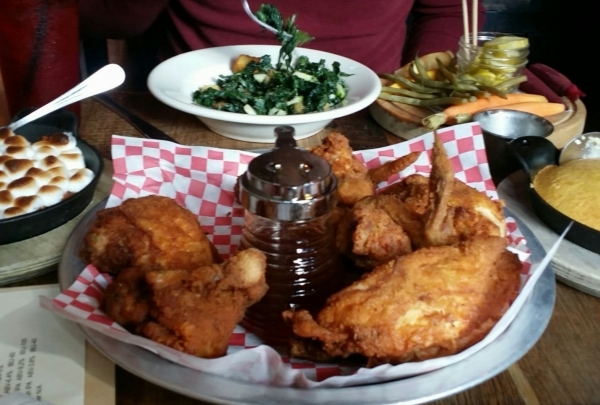 The restaurant specializes in southern comfort food with exceptionally tasty fried chicken. It provides a very casual, rustic yet chic atmosphere for a hearty meal. 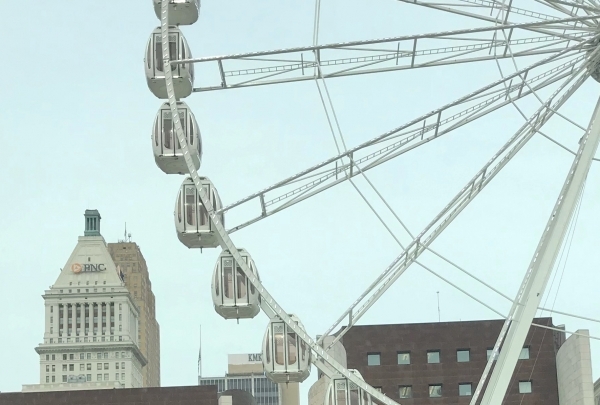 Located at The Banks, this observation wheel provides spectacular views of the Cincinnati skyline. The Great American Ballpark and the Paul Brown Stadium are on either sides of the Wheel and it also overlooks the historic Roebling Bridge. The I Love Cincinnati Shoppe is the one stop shop for Cincinnati-natives and tourist! 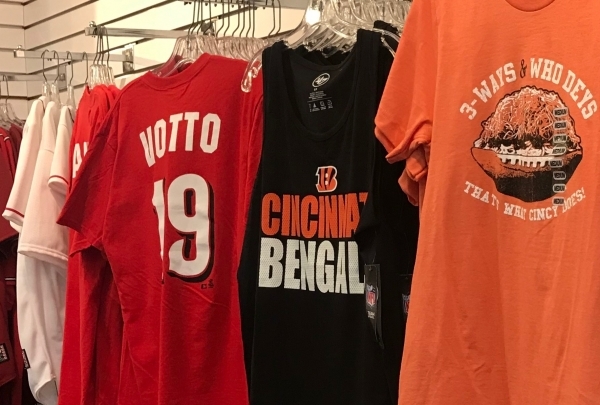 They have everything from Cincinnati Reds & Bengals's apparel to Cincinnati-themed games, photos and more! There is something for everyone, to take a little bit of Cincinnati home with you. A truly unique bar atmosphere featuring over 44 different rotating crafts on tap. 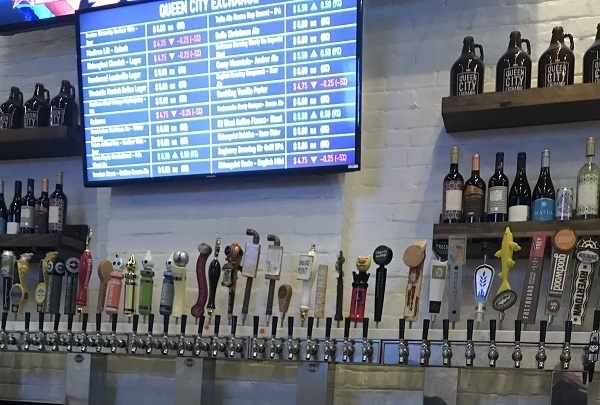 Beer pricing varies solely on customer demand, which encourages trying all different kinds of beer. During the week you will find various special events, including themed trivia nights, bar bingo, finish that lyric, drop in darts and many more. Farm to Table concept with excellent house cured meats, sandwiches and Mama's Grass-fed Meatballs! 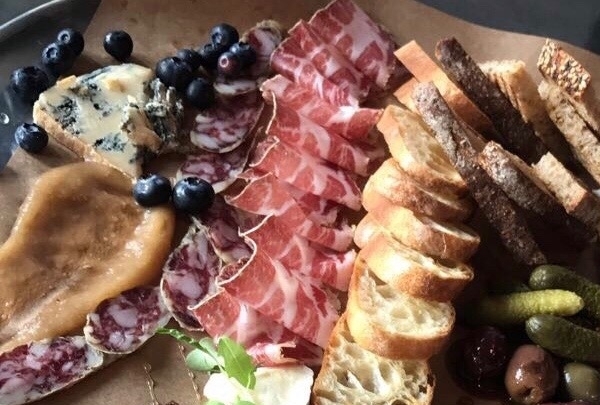 Inspired by his Italian ancestry, Nino Loretto opened a food truck in 2015, with an aspiration to showcase his home-made cured meats. Two years later, Nino and business partner Joe Helm, have nestled themselves within the heart of Over-The-Rhine and holding truth behind Cincinnati's Porkopolis heritage - with an Italian twist. 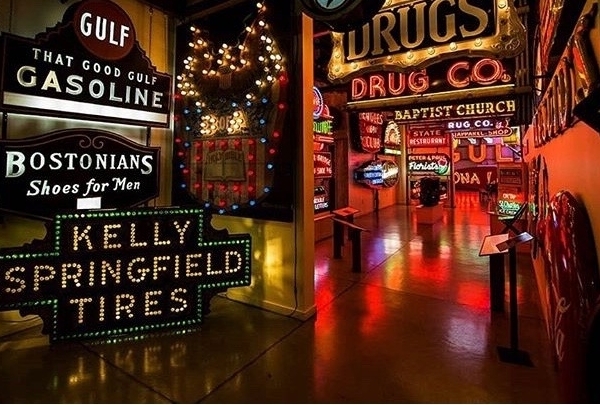 American's largest sign museum displaying all types of different signs from across the country, dating back from the 1900s and on. The museum provides a fun, lively atmosphere for all ages. Each sign on display includes the sign's story explaining the history of where it came from, where it lived and how the museum acquired it. 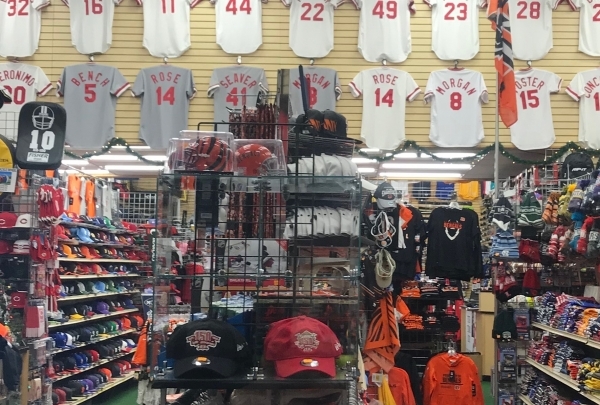 Just a few blocks away you can find Cincinnati's greatest sporting goods store! For all the "sporties" out there - Koch's is a must see! Its collection goes far behind it's 'Nati roots. You can find anything, from any era, to any sport genre & from any team. Locally owned and operated since 1888. Find yourself back in time at the Wiseguy Lounge. Its Speakeasy-undertones create an experience that celebrate the uprising of the Over the Rhine district. 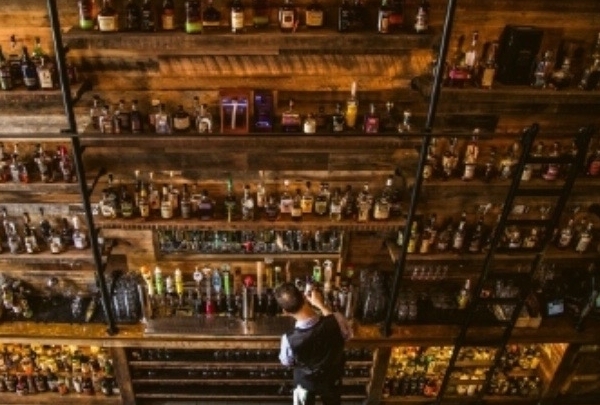 It highlights over 250 bourbon selection and signature cocktails, based from house made juices and flair. Don't forget to grab a slice from Goodfellas Pizza on your way to the door to complete the ultimate Wiseguy experience! A perfect spot for any dining occasion. 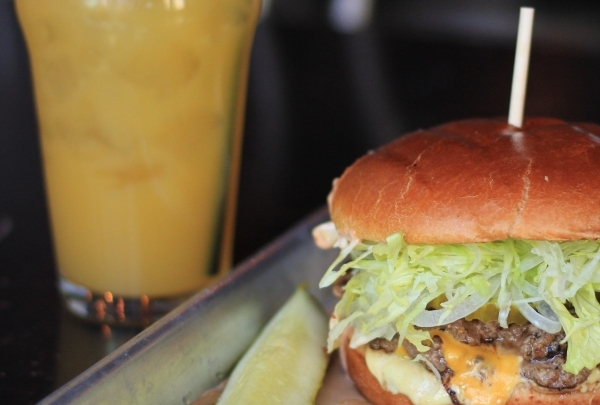 Krueger's is widely popular for their house-made burgers and sausages. Their friendly staff and cozy atmosphere will keep you coming back for more. Their rooftop patio is an awesome place to relax, enjoy some great food, craft beers and enjoy the scenery of the busy OTR scene. 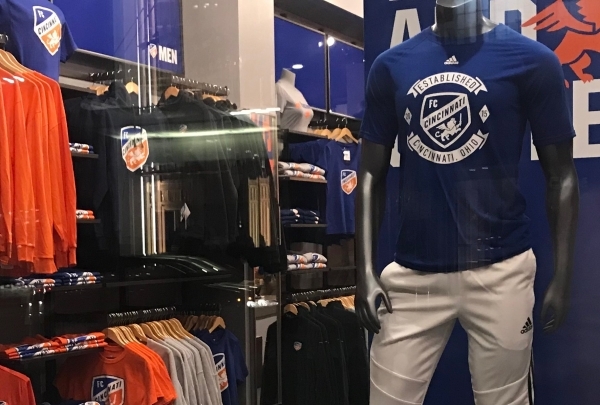 FC Cincinnati is home to Cincinnati's first MLS team! What started off as a soccer club in 2016, will now be an established MLS team in 2019! You can find all its soccer apparel across the street from the hotel! Cincinnati murals, within walking distance from the Renaissance Cincinnati. Explore the ArtWorks of Cincinnati. there are over 100 pieces scattered around various neighborhoods Cincinnati. 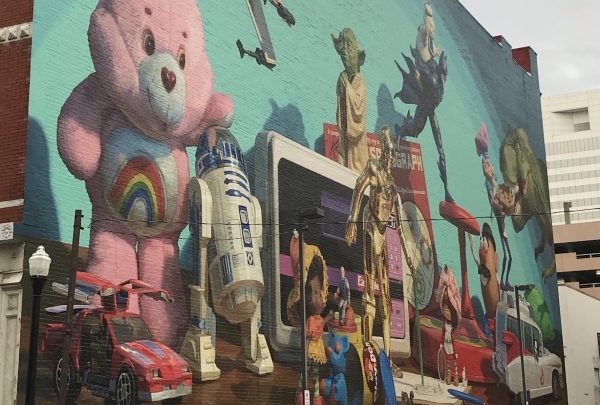 Follow the interactive map and see all of the hidden artwork throughout the city! 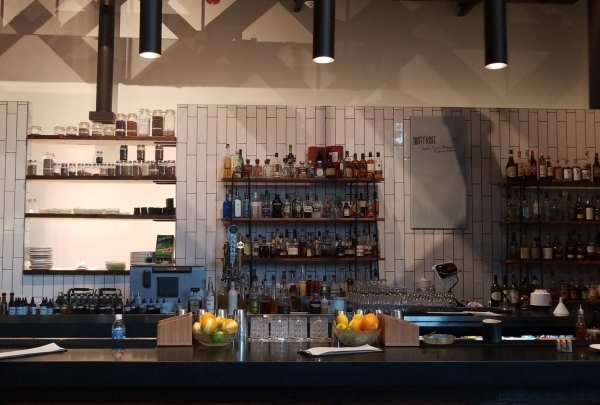 A new local favorite, Aster on 4th is an upscale drinkery specializing in handcrafted cocktails that incorporate herbs that are sourced from local vendors. Paired with a scenic view of Downtown, Aster is a great place to start your evening or wind down after a day of work. Rustic Italian food with a beautiful hidden ambiance. Sotto has been ranked on Open-Table's Top 100 Best Restaurants 2018, along side its neighboring companion, Bocca. 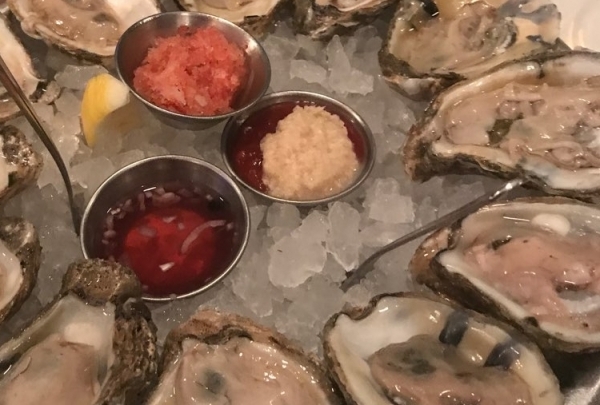 These two establishments were the only Ohio restaurants to reach the Top 100, and with good reason! From its exquisite Primi entrees to extravagant wine selection and romantic underground ambiance, it's with good reason Sotto has made its mark. The 2nd oldest zoo in the United States. Cincinnati Zoo is open all year round be sure to check out the Holiday Festival of Lights, Tunes & Blooms and Zoo Babies! 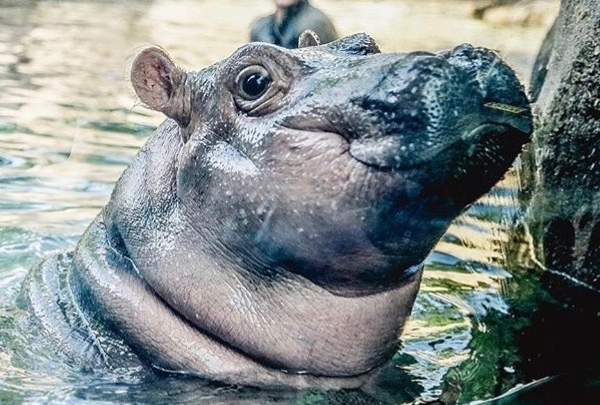 The zoo holds over 23 different animal exhibits and is home to over 2000 animals of all kinds. 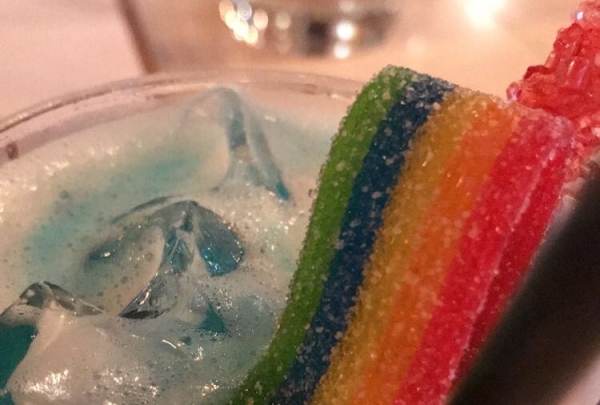 16 - Bit is an adult-video game room with fun sugary drinks that can set anyone back in time. With over 50+ vintage arcade games, 16-Bit has made its establishment well-known within the Cincinnati area.